Flexible, versatile and endless bagging! Due to the unique modest work width, the Feedtuber makes it possible to store different products in a small location right next to each other. 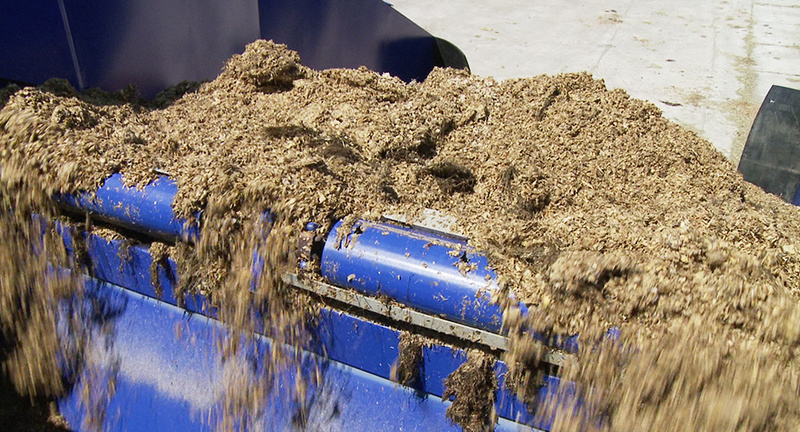 This will simplify feeding and saves space in the yard. Even on the access road or lane, a bag can be placed at the end of the summer. An unpaved surface is also accessible due to the track carriage. By using the Feedtuber, there is no limit to the bag length. By use of a special tunnel construction it is possible to connect bags. Whenever the end of a bag comes in sight, a new one is already fixed around the tunnel. By overlapping the bag by about 2 to 3 metres with the old one, an airtight passage is formed. Feedtuber: the new standard for tubing!! 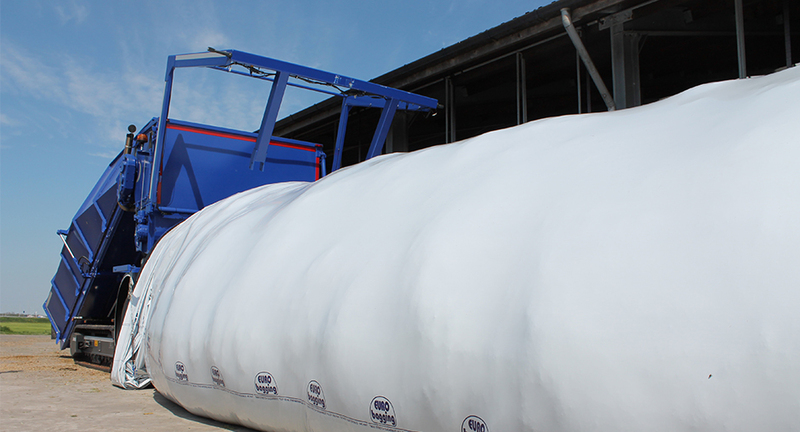 Using the new Feedbagr various animal feed can be stored in bags quickly and efficiently. 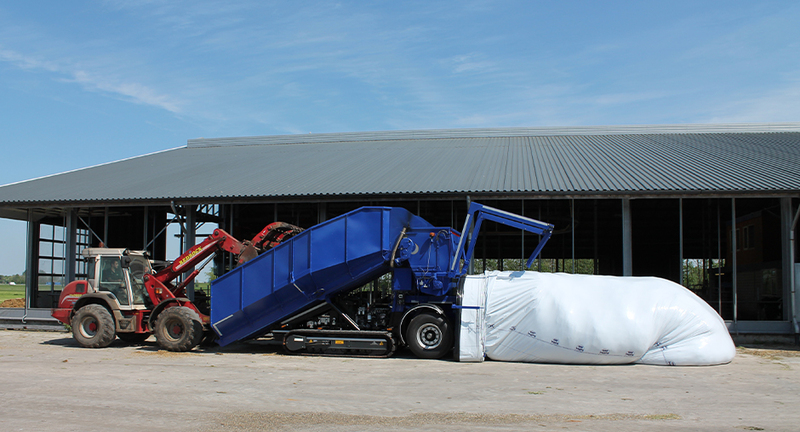 Because of its modest working width and track undercarriage, the Feedbagr can install a bag on virtually any surface. The transport behind a truck also ensures that the machine will be on site quickly and, as such, expand the area of activity. Is tubing also a solution for me?